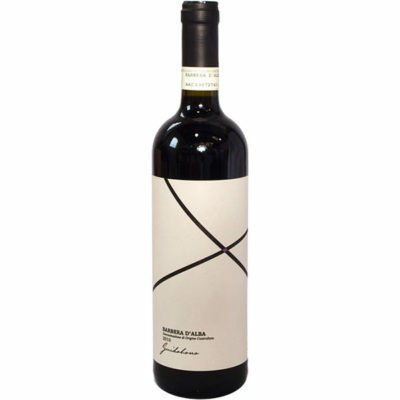 This is a gorgeous Barbera d’Alba that is bursting with sweet red berries and subtle hints of Indian spices. It’s very soft and polished on the finish. Highly enjoyable.